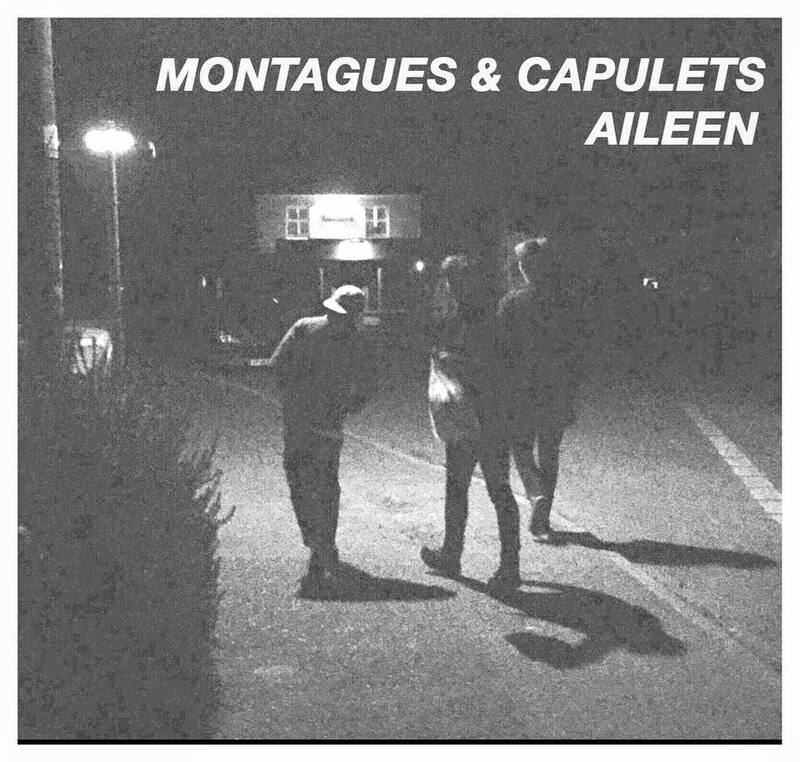 Aileen is the debut single by Norwich based four-piece Montagues And Capulets. It's a brilliantly crafted pop song that never stands still and isn't quite as sweetness and light as it would appear on first listen. Although Aileen is their debut single, they have actually released an album Landscapes Of Youth last year, but the new song reveals a cocksure assuredness that should set them on course for bigger things in 2016. They've already been picked up by BBC Introducing and have support slots with The Crookes and Dr Feelgood coming up in the next few months as well as a whole batch of new songs they wrote at the end of last year ready to reveal. They're not afraid to hide dark stories within those immediate enticing hooks either - the song is about an American psychopath and serial killer who posed as a prostitute to lure men to their death. The four-piece consist of Nathan Baverstock on lead vocals and rhythm guitar, Ross Allen on lead guitar, Jacob Brooks on drums and Jack Andrews on bass. They met at music college in Norwich and made a name for themselves around Norfolk before self-releasing Landscapes Of Youth and impressively selling over a thousand copies through gigs and word of mouth alone. Montagues And Capulets are on Facebook and Twitter.